I have a good friend who used to cook mekloubeh (upside down) rice dish all the time. It was wholesome with basmati rice and two of my favorite veggies. The veggies were slightly fried and placed on the bottom of the huge pot. Raw basmati is first toasted in olive oil and then placed in the same huge pot with the veggies. I remember 2 distinct aromas of this dish. First, you will smell toasted pine nuts. They are heavenly. Next, you'll smell the fragrance of clove! It's spicy, warm and perhaps thought provoking. It was to me! I've never used clove in cooking. So, I had to ask, what are the spindly-looking things? 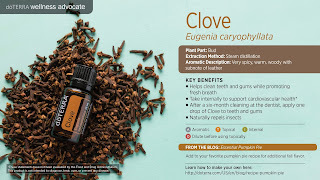 clove in your pantry, clove essential oil will do nicely. I would suggest mixing clove essential oil in olive oil so it distributes evenly. 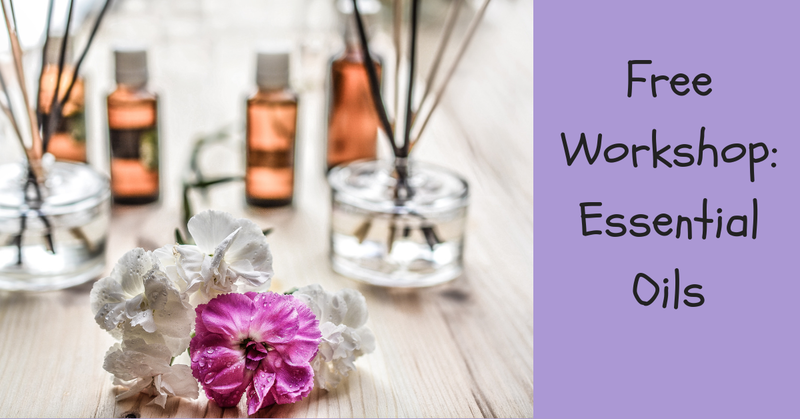 Add two drops of clove oil into a glass of water for "an easy and cheap mouthwash." 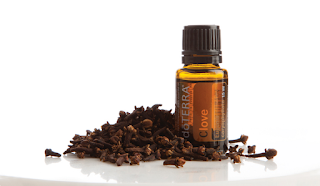 Dilute clove oil with coconut oil and use as "a warming massage." Add to your toothpaste to help clean teeth and gums.